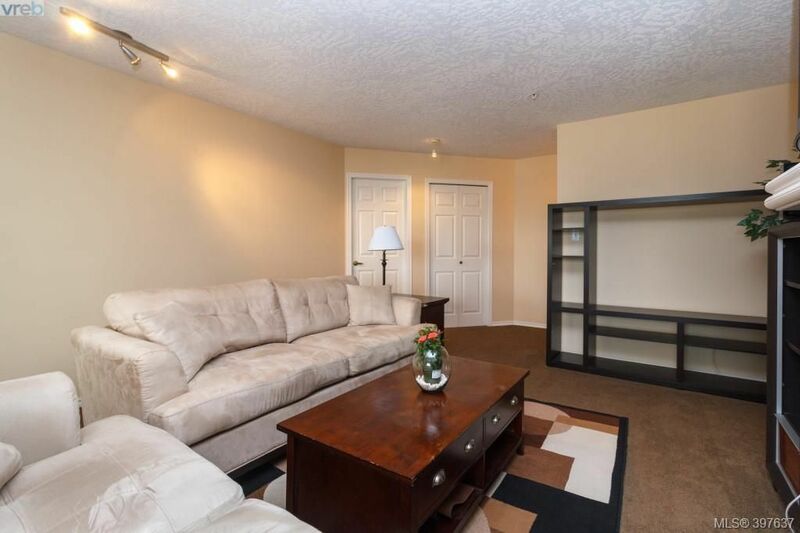 A rare opportunity to purchase a unit in Lexington Park with unrestricted rentals!! 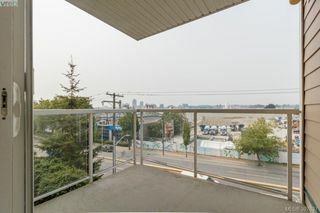 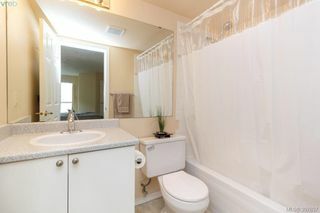 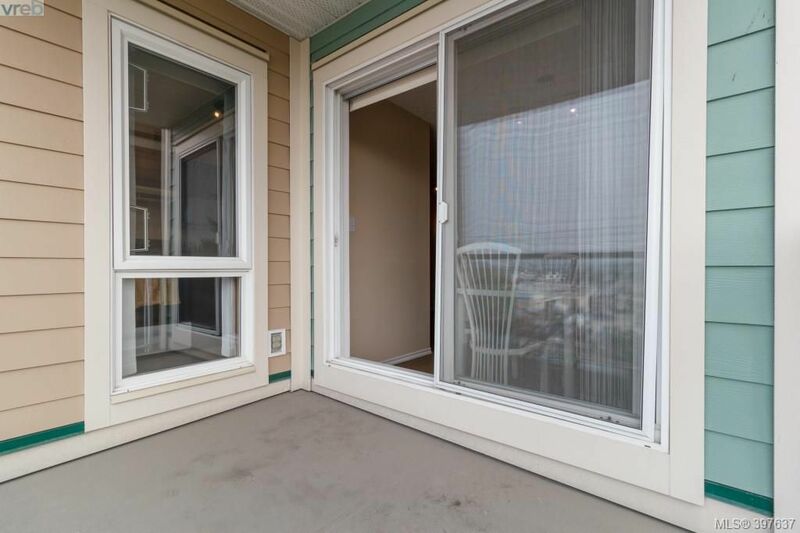 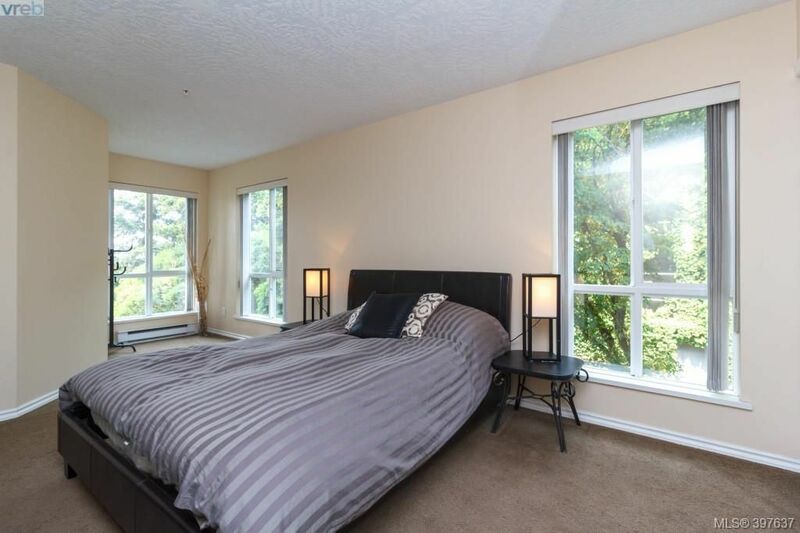 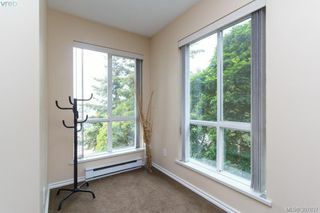 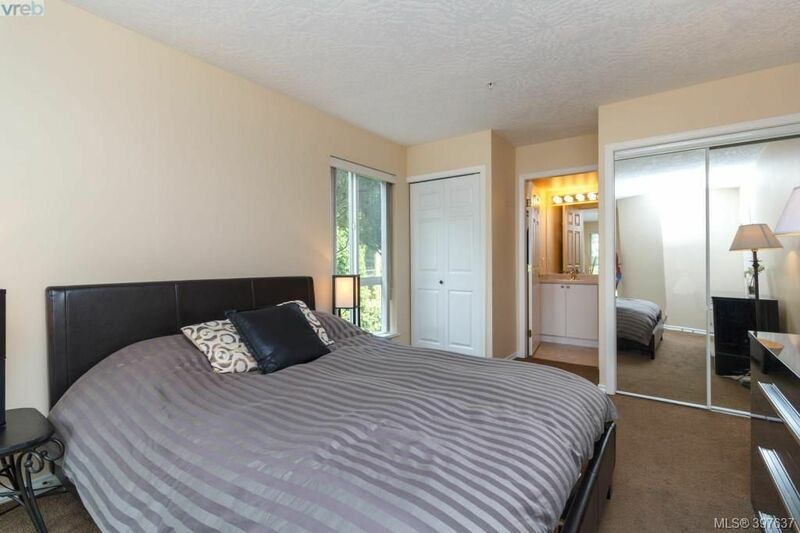 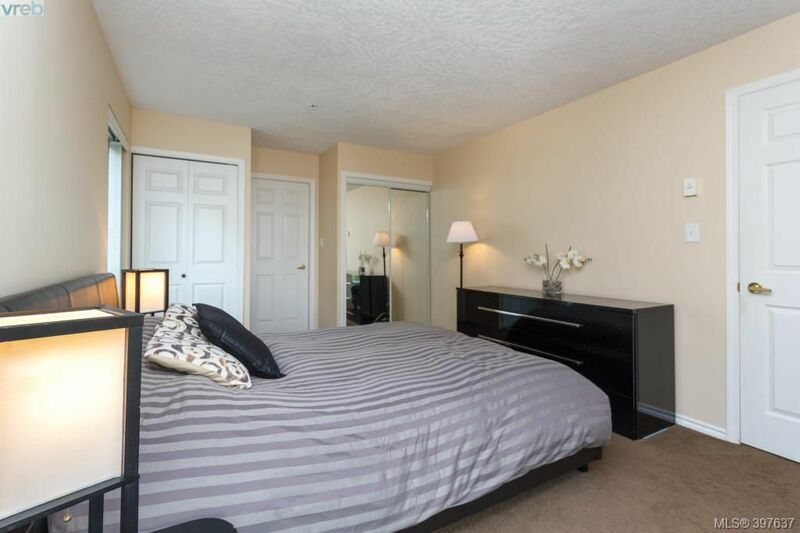 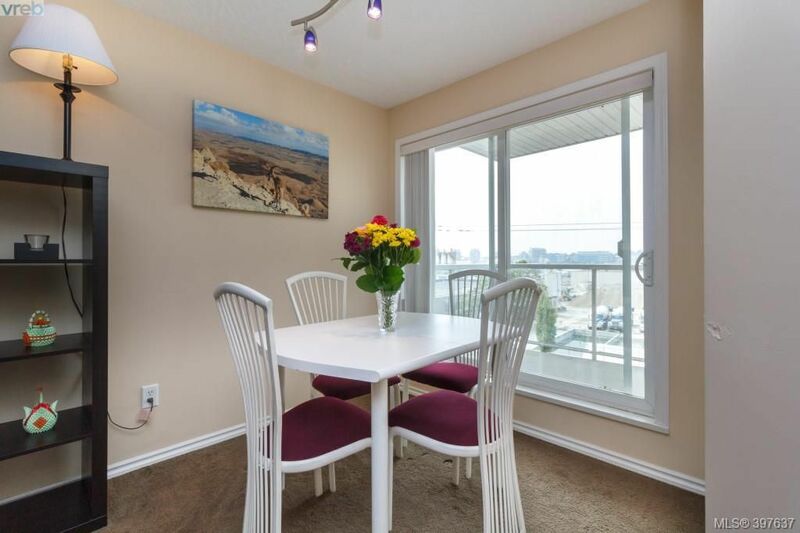 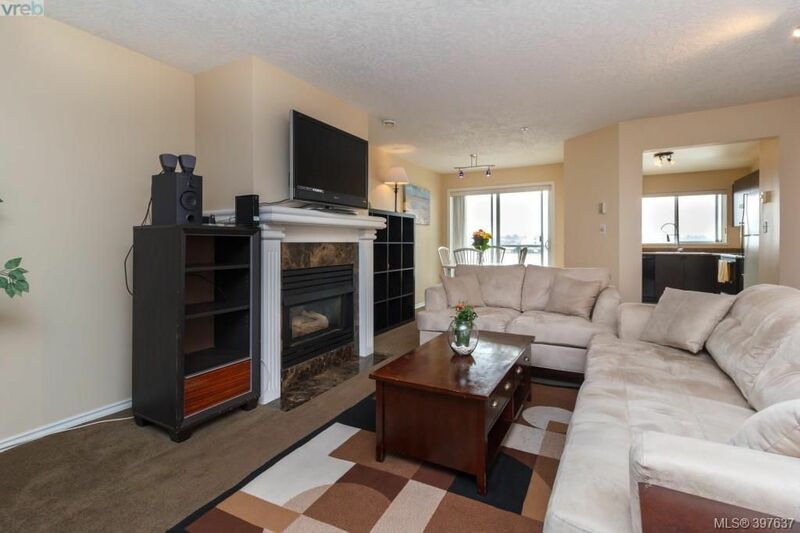 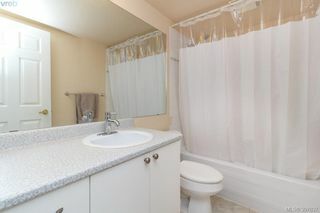 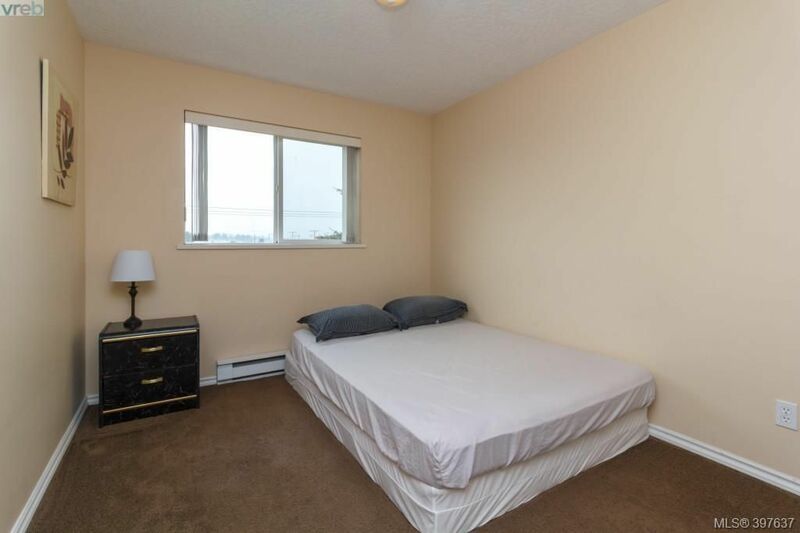 This spacious 2 bedroom corner suite is on the third floor with West exposure and plenty of privacy! 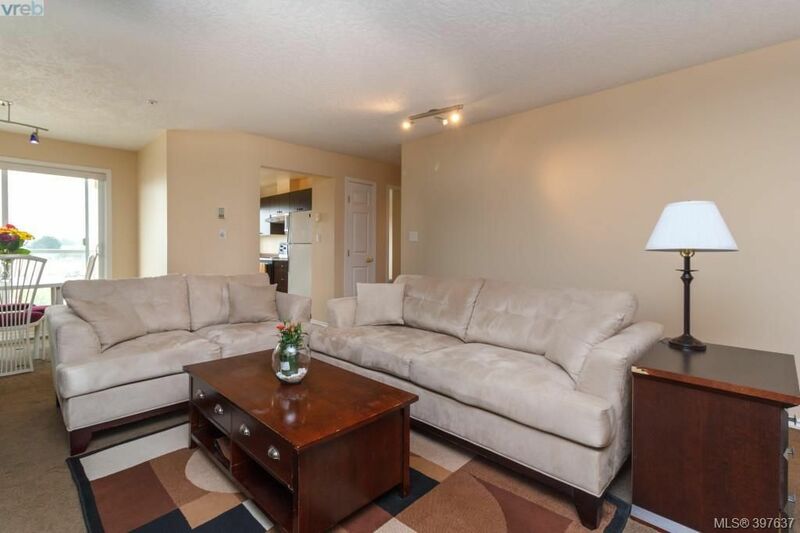 The home is the largest layout in the building with a delightful open living space. 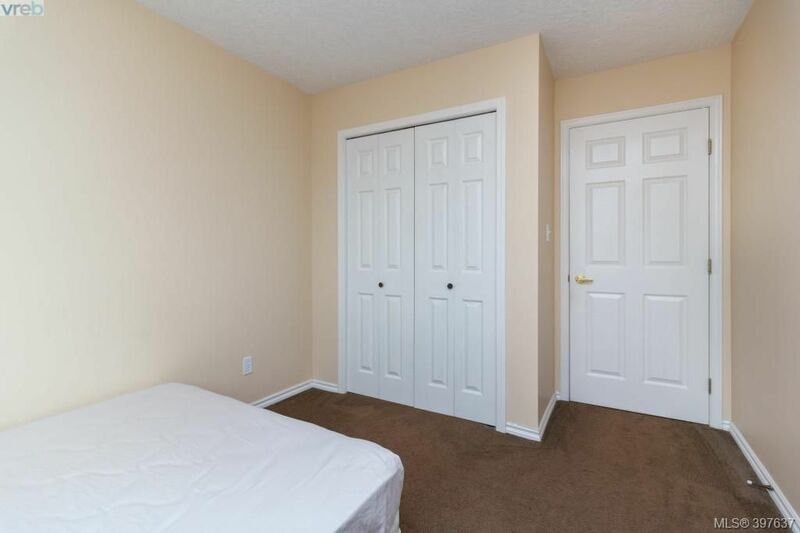 Featuring a generous sized master bedroom with two closets and 4 piece ensuite, plus a second 4 piece bathroom and bedroom, a large laundry room providing plenty of extra storage and an open kitchen! 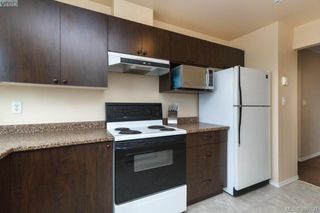 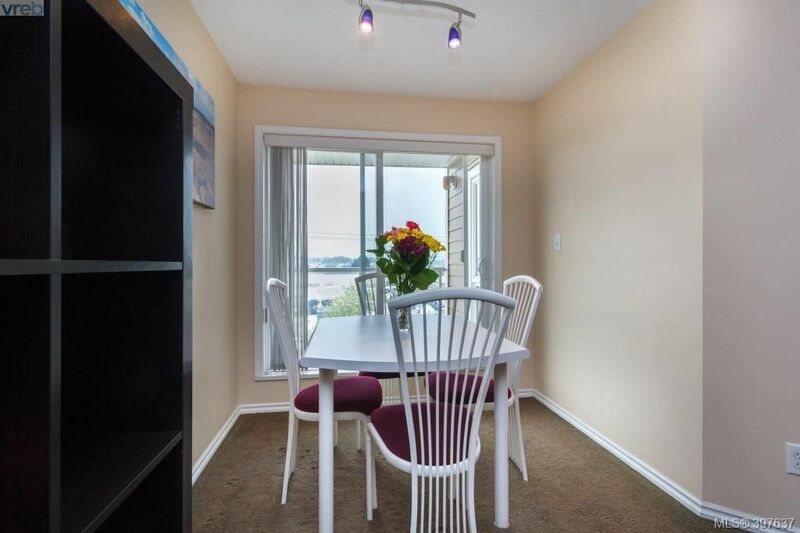 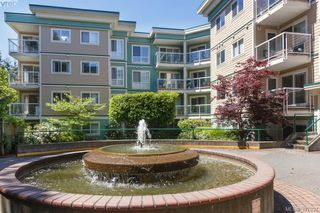 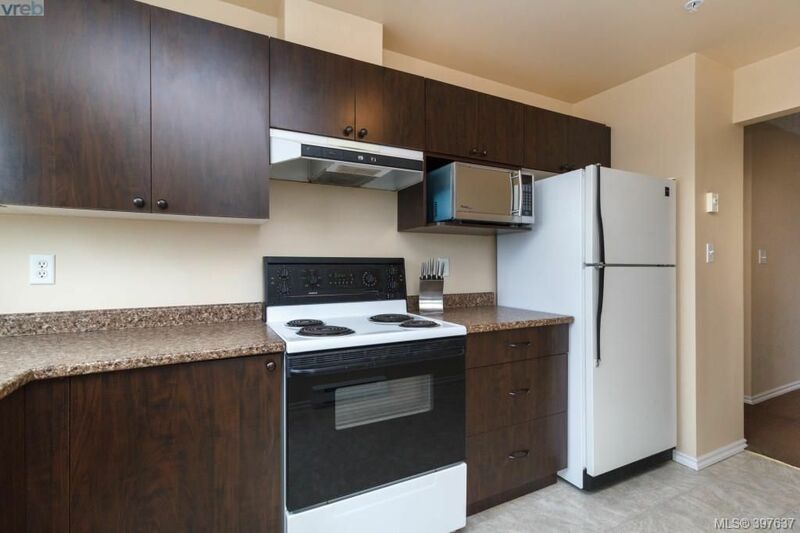 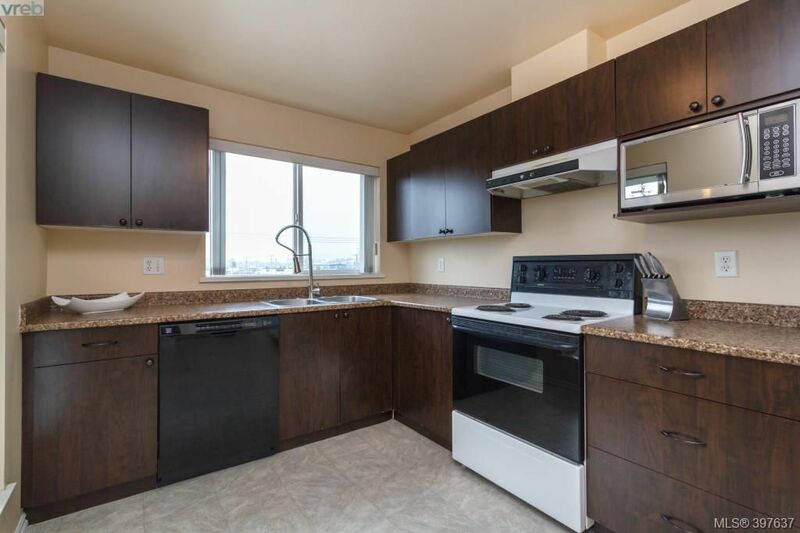 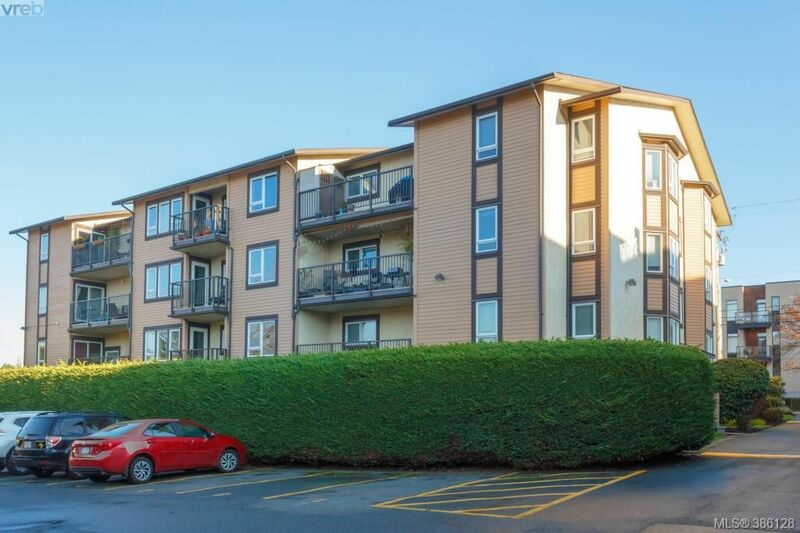 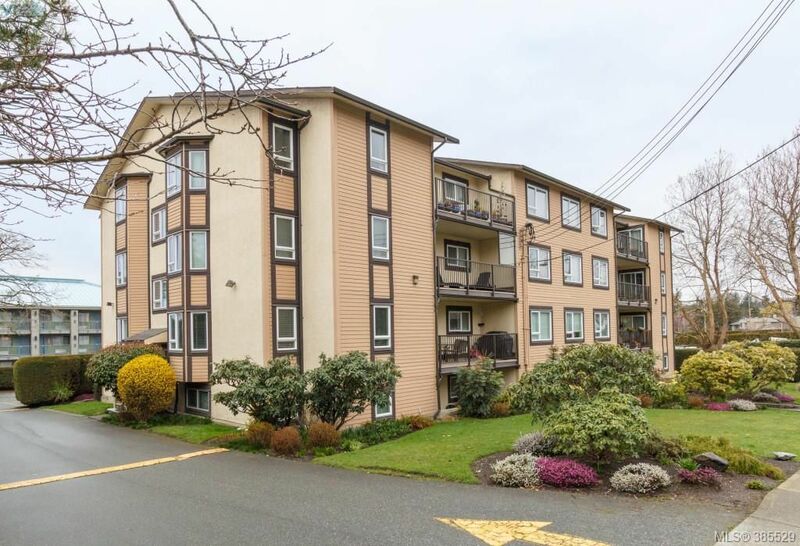 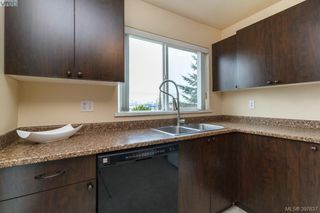 This well managed building is just a 10 minute walk to Victoria's Chinatown and the start of the David Foster Harbour Pathway taking you through Downtown, the Inner Harbour and James Bay. 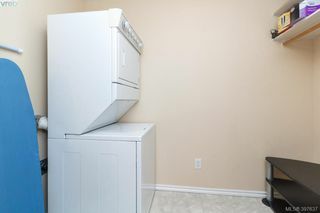 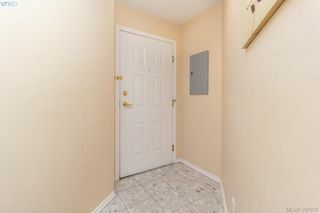 Parking and a storage locker come with the suite, small dogs are allowed and there are no age restrictions. 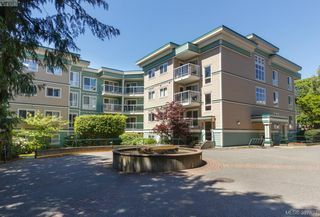 A great central location offering a Walk Score of 93, a Bike Score of 96 and excellent transit options!